Conveyancing means that homeownership is legally transferred from the seller to the buyer. 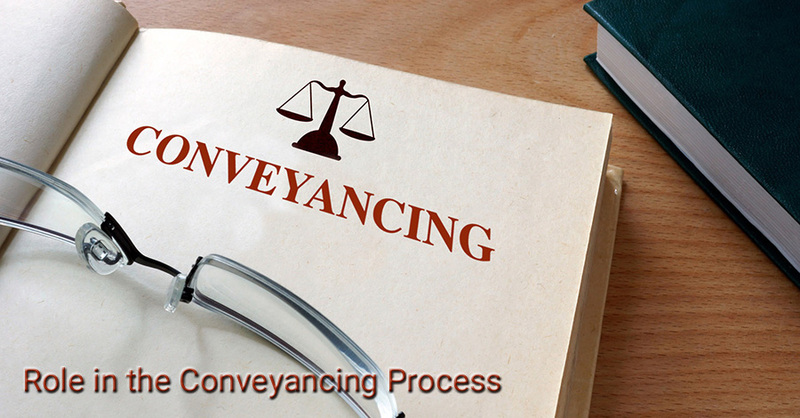 The procedure of conveyancing begins with the acceptance of your offer and ends when all of the agreements are met. Once you have agreed with the seller, you will exchange contracts for your solicitors. 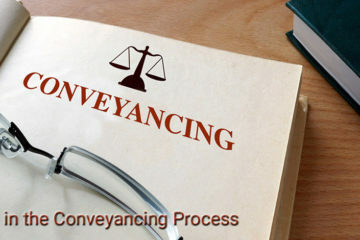 Places like Conveyancing in Brisbane from Jims usually handles these processes on behalf of the customer. In general, both applicants and conveyancers must ensure that the contracts are exactly the same. Then they send them straight away in the post. Remember, you are now subject to a contractual agreement to purchase the property. You are expected to enter into agreements once you have exchanged legally binding contracts. You can no longer go back on your decision or renegotiate without the risk of breaking the law. Usually, these types of transactions incorporate details that are identical to most land sales contracts (by signing the purchaser’s and seller’s offer and acceptance). The negotiated settlement (exchange of funds and records) and registration of the transfer, including other records, are verifiable registration for landowners held by the administrators. A potential buyer of the land must ensure that a good and tradable title to the property is obtained, i.e. the seller is the owner of the property and has the right to sell the property. Also, that there is no obstacle threatening the processes of the transaction. There is no legal liability for the purchaser or seller before the contracts are exchanged, either party may revoke the purchase or sale of the property. Upon exchange of contracts (usually by phone call). the terms and conditions of the contract shall legally bind both parties, and they shall then be obliged to fulfill the contract. The contract includes the agreed date of completion; after exchange of contracts, you will not be able to change the completion date. This may forfeit your deposit and you can be sued for breach of a contract if you are unable to meet the requirements of the agreement at the contract completion date. Can I be my own conveyancer? The answer is, yes. You can very well represent yourself in a similar manner to a conveyancer. It is, however, a complex and time – consuming responsibility. The transaction could also end badly if you fail to identify specific details underlined in the agreement. I don’t recommend it. Chances that new home buyers will make mistakes, are far too likely.